One year on from the initial licence application by the Lynx UK Trust to reintroduce lynx to the British countryside, the National Sheep Association (NSA) is reemphasising the risks granting this licence would bring. NSA has been countering the debate brought by Lynx UK since its licence application, and during the many months previous to that, pointing out that the debate must be heard from both sides. Releasing lynx would have many negative consequences, not just for sheep but also for other wild species and the lynx themselves. 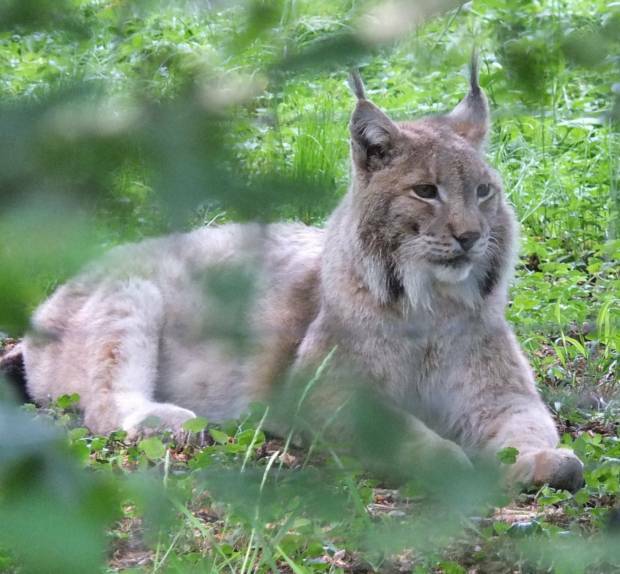 NSA Chief Executive Phil Stocker says: “If those raising the debate from the side of the lynx were more open to discussion and willing to hear counter points, they might understand the problems that reintroducing this wild cat would bring. UK farming is not set up to deal with this kind of predator, and we feel very strongly that its reintroduction would be hugely damaging. “This doesn’t just apply to livestock and the livelihoods of those who make their living on the land, but to allwildlife and ecosystems. The lynx has been extinct in the UK for more than 1,000 years and the UK’s natural life would not be prepared for this level of new predator. While K ielder and north west parts of the Scottish Highlands may provide suitable habitat and sufficient food sources in theory, they are isolated from other such areas of habitat meaning we’d never get to the minimum population of lynx needed to avoid the welfare issues of in-breeding and genetic deformities. In addition, lynx are known to feed on red squirrels and ground nesting birds such as the curlew. NSA takes it as a positive sign that a year has passed since the licence application was submitted, as this shows a lot of time and consideration is being given to the situation. The organisation will continue to raise its concerns as the process continues.